Kid’s Wear - Vans + Disney: a new collection of footwear, apparel and accessories. 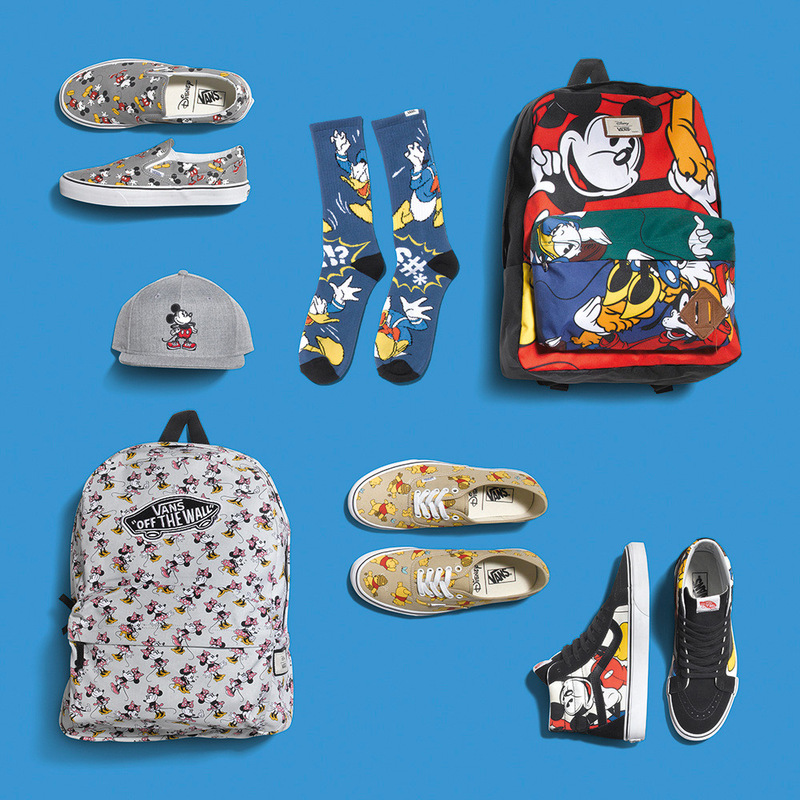 Vans + Disney: a new collection of footwear, apparel and accessories. 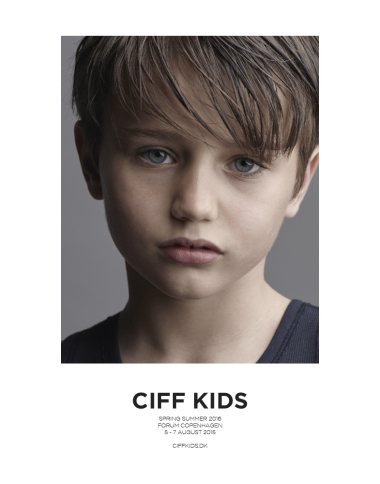 Diary / Accessories & Beauty / Vans + Disney: a new collection of footwear, apparel and accessories. Vans is excited to join hands with Disney for a magical adventure reimagining beloved Disney characters across a collection of footwear, apparel and accessories for fall. The collaboration provides a unique interpretation from Vans of iconic Disney characters that remain true to the Vans’ design aesthetic with added details that make this collection truly one-of-a-kind. 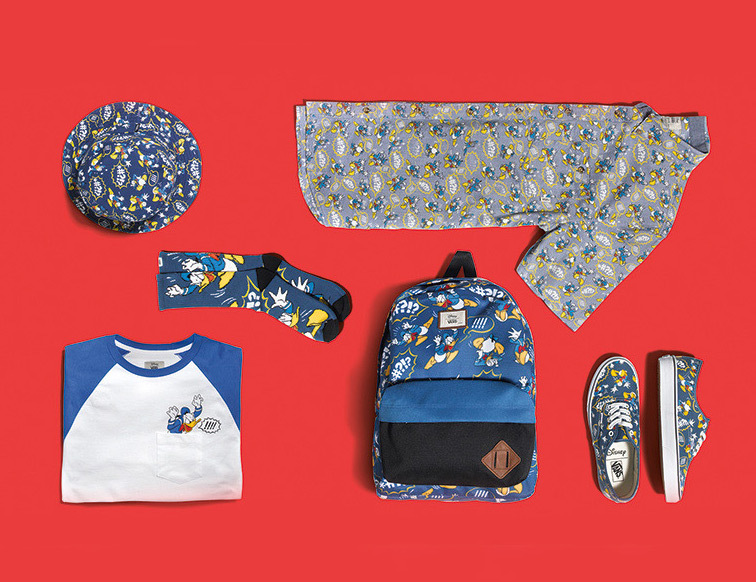 The Young at Heart collection kicks off with a six-piece offering from Vans Classics. 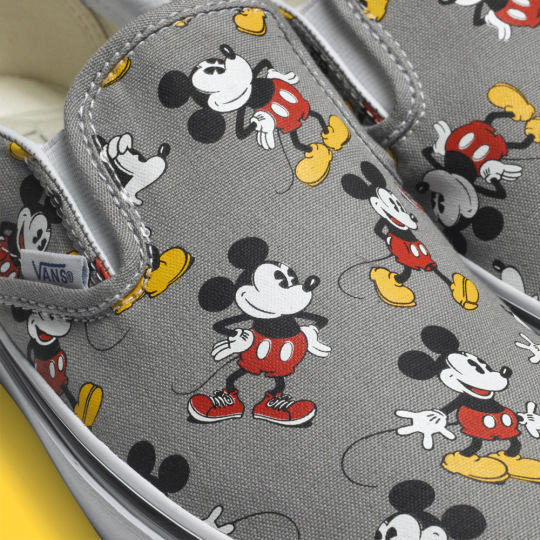 Mickey Mouse and his leading lady, Minnie Mouse, are featured on two colorways of the Vans Classic Slip-On in various states of action. 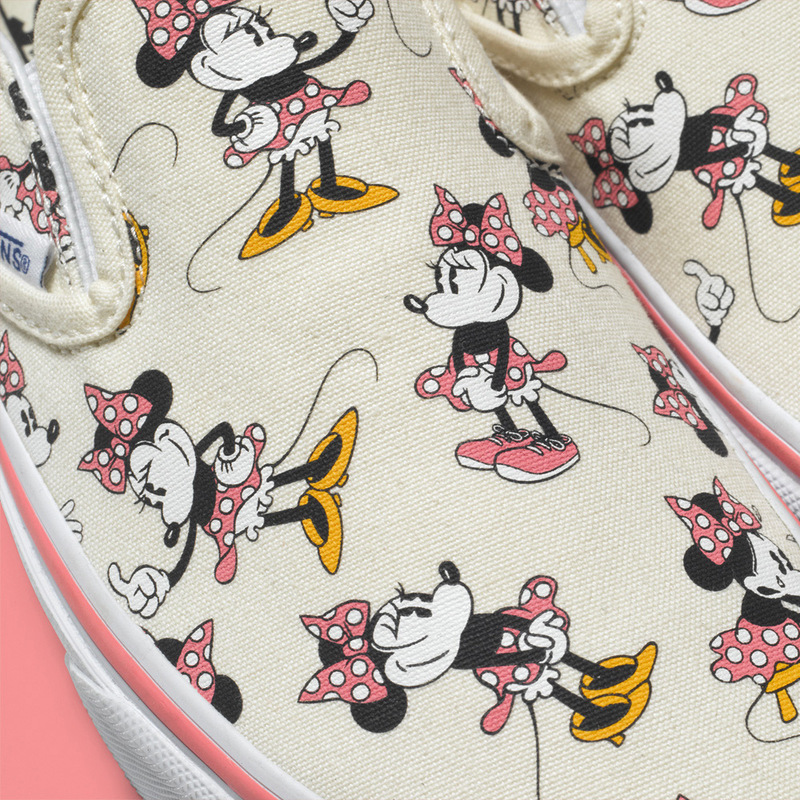 Vans designers added a special touch to each print, styling Mickey in a red sneaker and Minnie in a pink sneaker alongside their traditional yellow footwear options. Everyone’s favorite hothead, Donald Duck, showcases his temperament across Vans’ first shoe model, the Authentic. On a second Authentic, you’ll find kind-hearted Winnie the Pooh wearing a homemade helmet and skateboard made from a tree from the Hundred Acre Wood. His skills as a skateboarder become thwarted with a busted front wheel. The collection rounds out with a timeless Mickey & Friends print featuring Donald, Mickey and their pals Goofy and Pluto. Each character is highlighted on the four panels of the Vans Sk8-Hi Reissue while the Era includes a collage of the timeless pattern. Tiny tykes will also be able to enjoy the collection as the Mickey and Minnie Classic Slip-Ons, the Winnie the Pooh Authentic and Mickey & Friends Era are brought down to kids and toddler sizes. 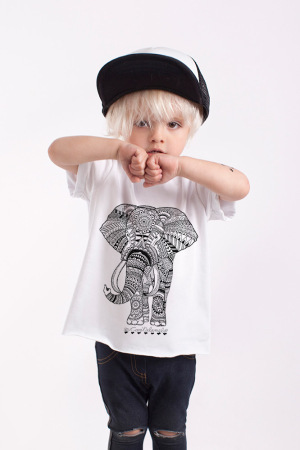 The collaboration also brings forth an assortment of men’s and women’s apparel and accessories. The men’s series highlights Mickey, Donald and the Mickey & Friends prints across a selection of tees, hats, backpacks and socks. Minnie Mouse leads the women’s series across a selection of tees and accessories including a cap, backpack, socks and keychain. The collection will be available this June 2015 at Vans retail stores and select locations globally. Visit vans.eu/disney for up-to-date news on the release and join the conversation at #disneyandvans.